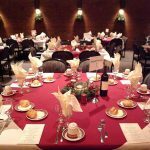 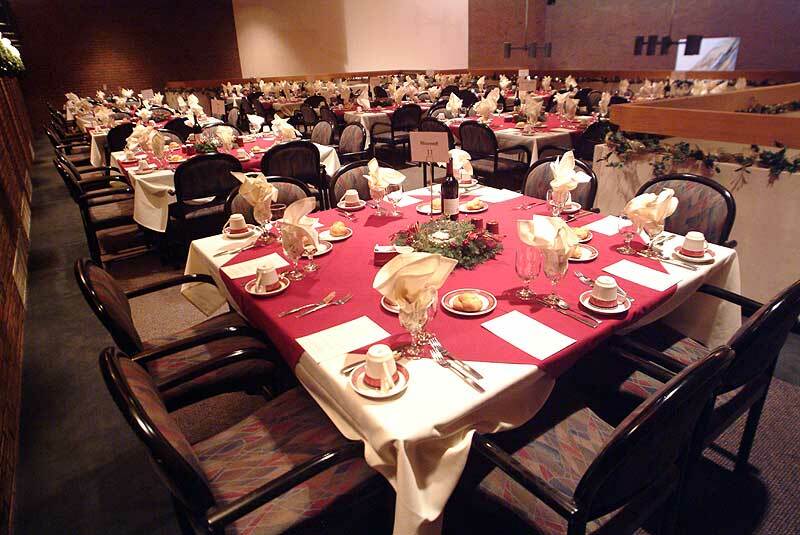 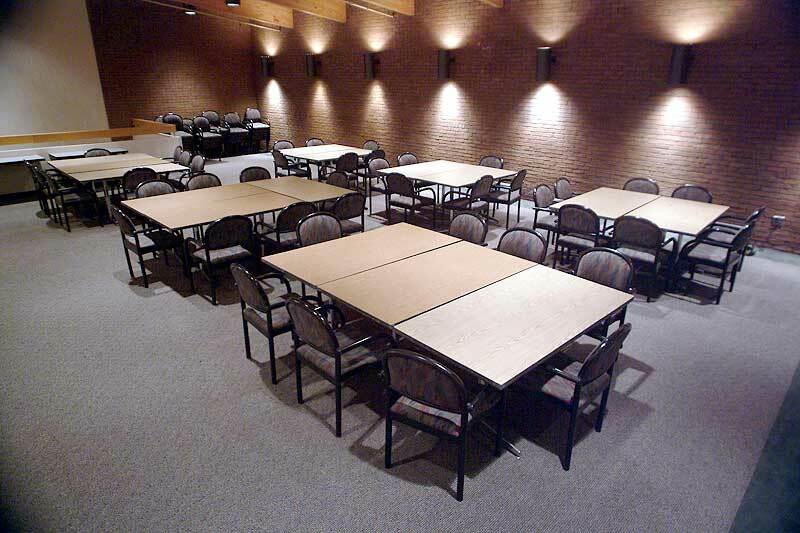 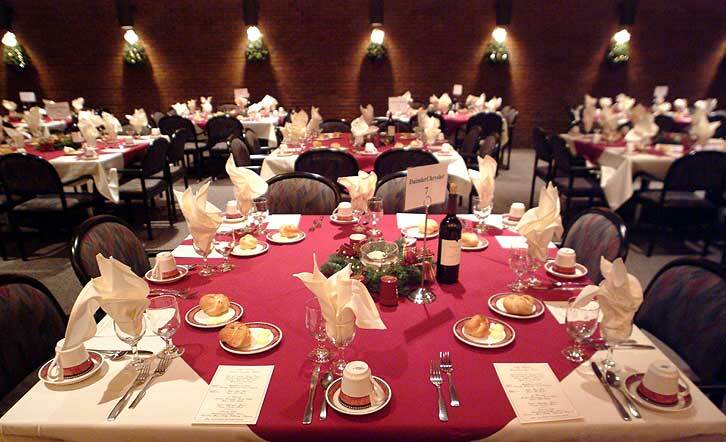 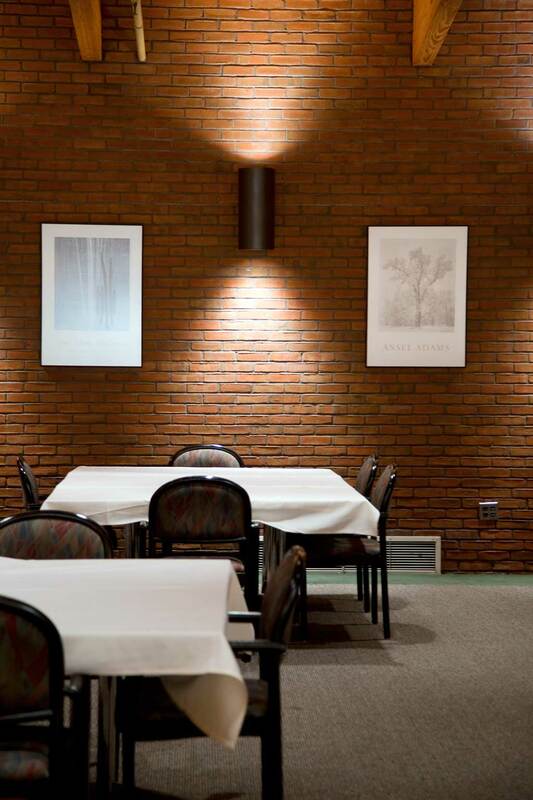 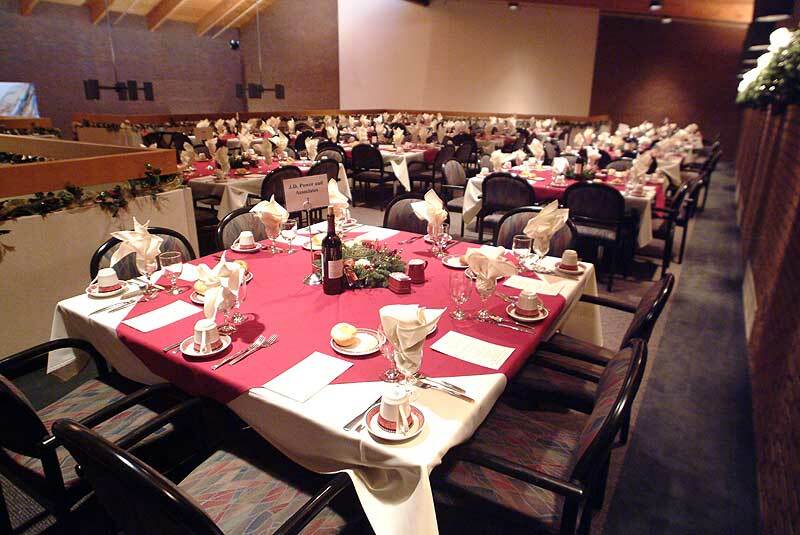 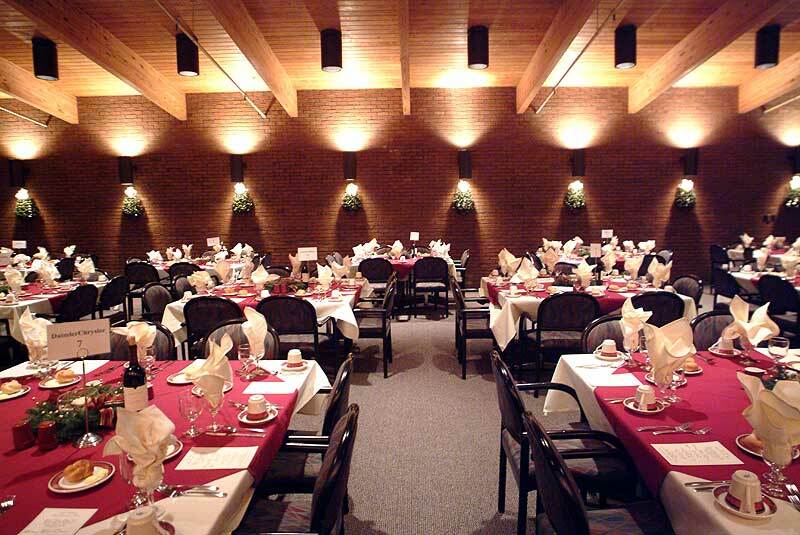 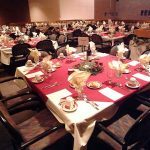 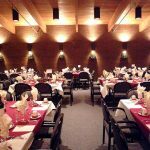 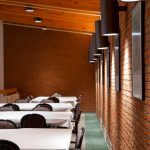 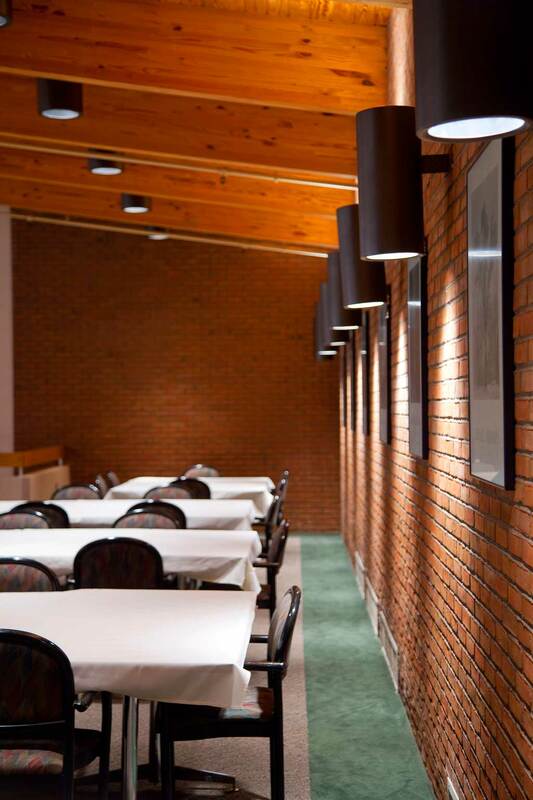 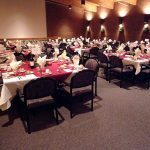 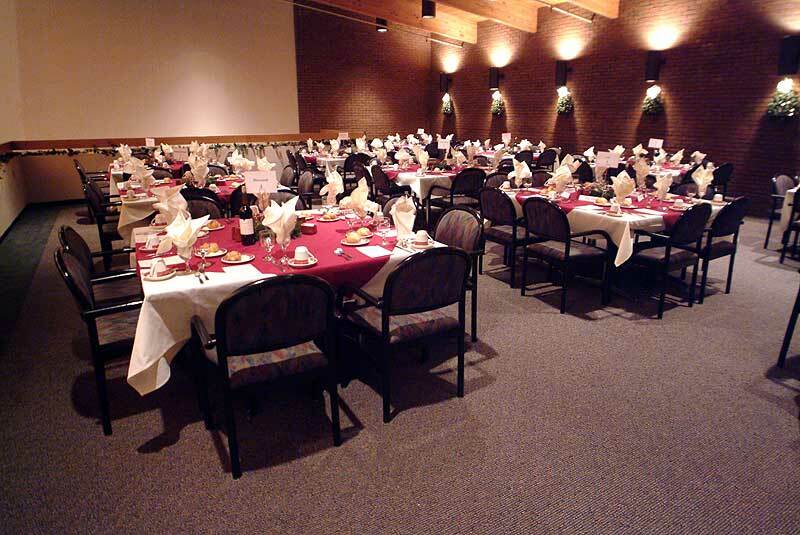 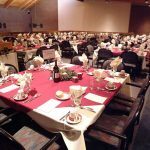 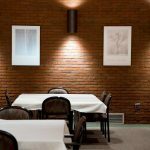 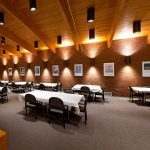 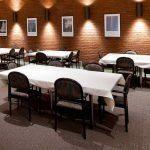 The MEC has many areas to accommodate your conference, group meeting or social function. 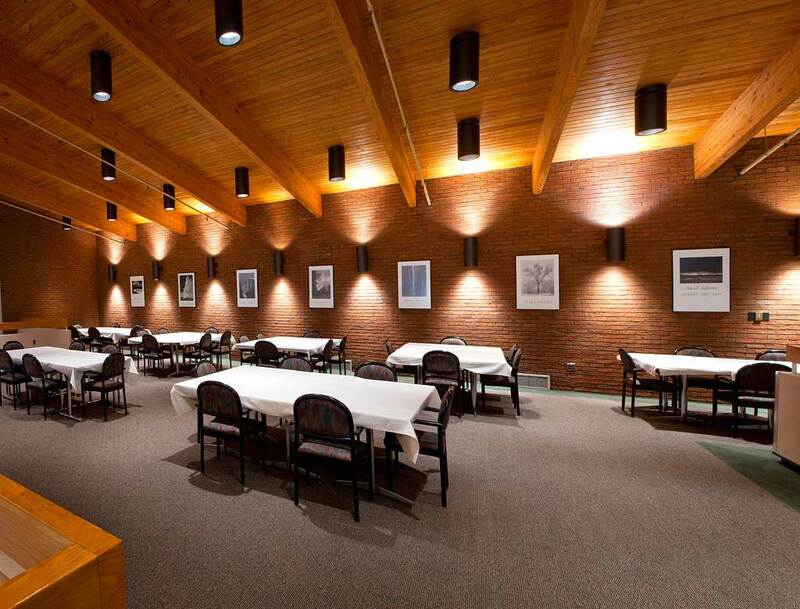 Up the spiral staircase and overlooking the main lobby is the mezzanine area. 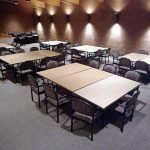 Traditionally this area is set for small group breakouts of 6 to 10 people each. 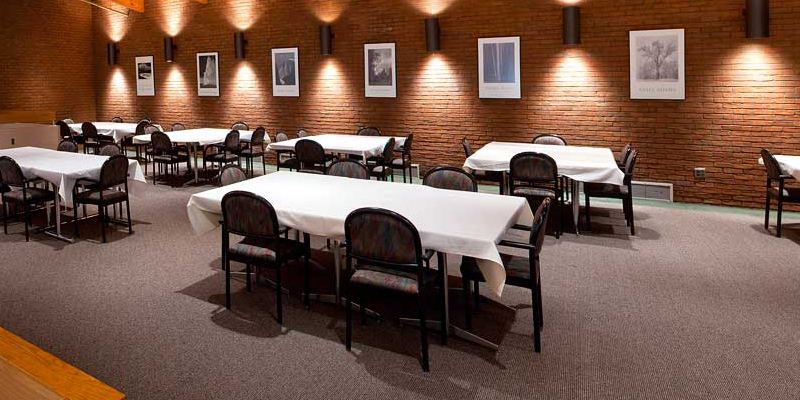 The mezzanine can also serve as a product display or private dinner and reception area upon request.